The definition of truth is generally considered to be “something that is in conformity with fact or reality.” Strictly speaking, a proposition must either be true or false. When dealing with complex issues, however, the search for the truth may involve a thorough review of assertions in order to ensure that they are not exaggerations of reality and that assertions are believable based upon the balance of evidence. In search of the truth about smart grids, it is instructive to review what might be considered two extreme views. Technocracy is a movement that began back in the earlier 1900s to replace the current economic system with one based upon the control of energy distribution and consumption. It is a form of “scientific dictatorship” where “technocrats” know best and impose their esoteric idealized view of society upon the human race. Technologically based corporations and professional organizations are seen as enablers of this transformation. Below is an almost 40 minute-long video presentation by Mr. Wood that will describe Technocracy as well as such concepts as “sustainable development” and an organization called the Trilateral Commission. 2. The Smart Grid Enables a Smarter Future with Exciting Possibilities. The video clip below produced by the Edison Electric Institute (EEI) describes an upbeat smarter future where we modernize our aging electrical grid and where consumers are able to better manage their energy consumption and costs. As you compare the two versions of our future, it is probable that the two visions are not mutually exclusive. A great portion of both visions may be true. The upbeat video from the EEI is more of a marketing campaign that tries to convince the public that the smart grid is for their benefit in order for them to be able to control their energy consumption. Mr. Wood’s vision would be that government and other organizations like the Trilateral Commission are attempting to control human behavior by essentially rationing available energy supplies. Certainly, governments are attempting to “influence” human behavior, but they will advertise it in a way that the consumer is in control. The problem may be down the road. In the beginning in order to sell the program, smart grid technology is presented in a way that is advertised as voluntary participation. 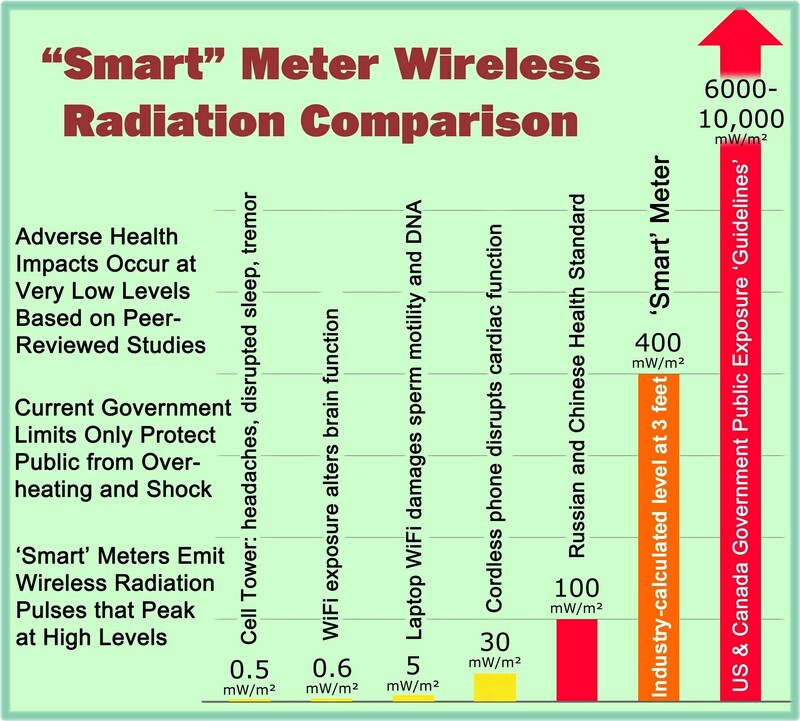 On other hand, smart meters themselves do not appear to be voluntary in most respects. Everyone is expected to have one. Farther down the road, it would be very easy to announce that the so-called voluntary energy control programs are suddenly mandatory for all. In combination with smart appliances, the capability will exist to monitor all human behavior and manage all energy consumption, even for your rechargeable “very small” electric car. That would then be close to the initial goal of Technocracy. In conclusion, it would seem possible that if our future is controlled by those who are basically Sustainable Development zealots that we could definitely be led down a road close to the initial vision of Technocracy. Some would say that we are already on that journey. There are troubling signs. Let us hope that enough people still value liberty and freedom to prevent such an outcome. Still, intellectually, it is astonishing how some people could view Technocracy as “an age of peace and plenty,” while others would view Technocracy as a meager and dismal existence, likened to caged animals with no hope for freedom or self-determination. * Reference: Technocracy Study Course, Digital Printed Edition, January, 2008, original First Edition, 1934, by Technocracy Incorporated.